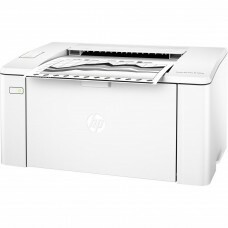 New high quality laser printers, black and white print. 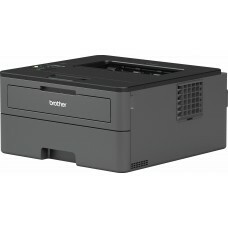 Good laser printer for home and office.Parameters: speed 30 ppm, resolutsion 1200 x 1200 dpi, duplex..
Good wireless laser printer for home and office.Parameters: speed 30 ppm, resolutsion 1200 x 1200 dp..
Good laser printer for home and office.Parameters: speed 34 ppm, resolutsion up to 1200 x 1200 dpi, .. 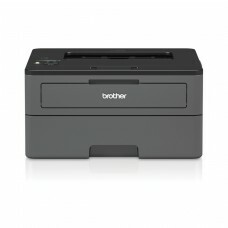 Black-and-white laser printer for small office or home office. 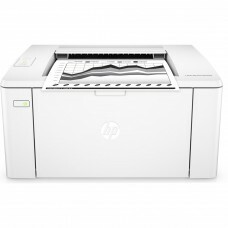 Designed for ease and efficient print.. 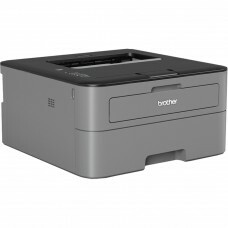 Black-and-white laser printer for small office or home office. 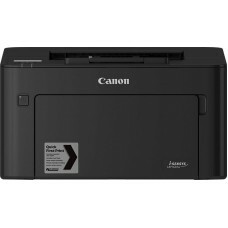 Mobile connectivity, wireless network.. 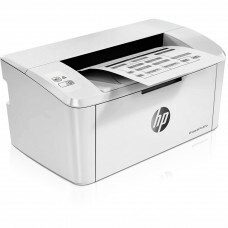 Compact laser printer for small businesses.Parameters: speed 27 ppm, resolutsion 600 x 600 dpi (1200.. 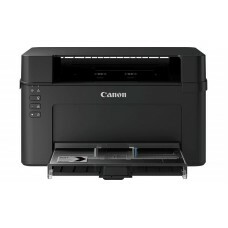 Compact duplex wireless black/white laser printer for office.Parameters: print speed 28 ppm, duplex .. 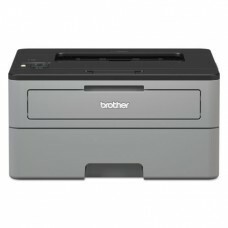 High-speed duplex black/white laser printer for office.Parameters: print speed 33 ppm, duplex print,.. 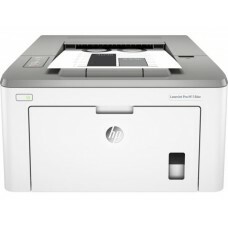 High-speed duplex black/white laser printer for office.Parameters: print speed 38 ppm, duplex print,.. 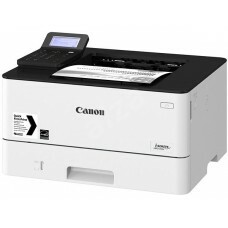 High-speed duplex black/white laser printer for office with large touch screen.Parameters: print spe..
Black/white laser printer for home and office.Parameters: print speed 22 ppm, resolutsion 600 x 600 ..
Black/white laser printer for office. 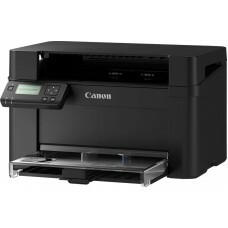 Wifi, Ethernet, duplex.Parameters: print speed 28 ppm, duplex ..
Laser printer for home and small office.Parameters: print speed 18 ppm, resolutsion 600 x 600 dpi, m..